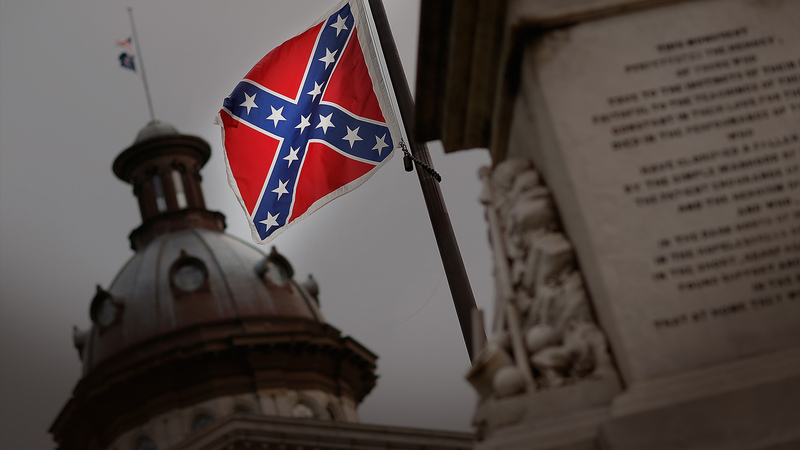 Reining in symbols of the Confederacy: How far would you go? The murder of nine African-Americans in a Charleston, South Carolina, church by a self-proclaimed white supremacist — seen in online images holding a Confederate flag and gun — immediately sparked calls to remove the flag and other Confederate symbols from state capitols and elsewhere. Do you agree with these and other possible efforts to remove signs of slavery and racism from public life? How far would you go?